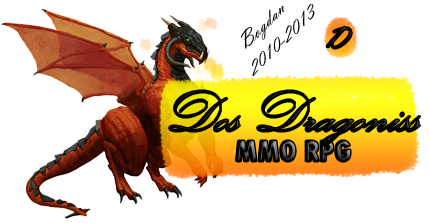 Hey Guys Today Im Coming With New Release The Dos Dragoniss Alpha Code So Again I Will Be Fast... Your In Small Town Where You Can Go Buy Items,Sleep.. Work.. And Other Cool Stuff But Today Your Mission Is To Get One Item .. One Special Item... BLADE OF AWE!!!!!! No.. Just Kidding You Need To Get Alpha Code (Item) Its In The Shop At End Of The Town.. You Will See It (The Building Has Image Of Dos Dragoniss) The Price? Ooo Please Dont Ask About It.. Its 5000000$ .... Okay So Now Your Question Is "Why I Need Alpha Code?" Or "What Is It For?" Here Is And The Answer. With Alpha Code You Can Access Dos Dragoniss Alpha Phase (When It Comes) AT ANY TIME And You Will Watch Our Progress.. "What About The Other Members?" Well... They Will Can Get Into The Game Like Once In The Week So Good Luck With Getting The Code! Here Is And The Link To The Game!